Hurlers live and die by the grains of ash they hold in their hands. The crisp touch comes off it, the perfect strike comes from it and both games and careers are defined by their hurley, and what their wrists can do with it. A good hurley won't make a bad hurler good but a bad hurley might make a good hurler bad and with the margins so ridiculously fine between a killer touch and a poor one, it's hardly any wonder that they take great care in selecting their camán. 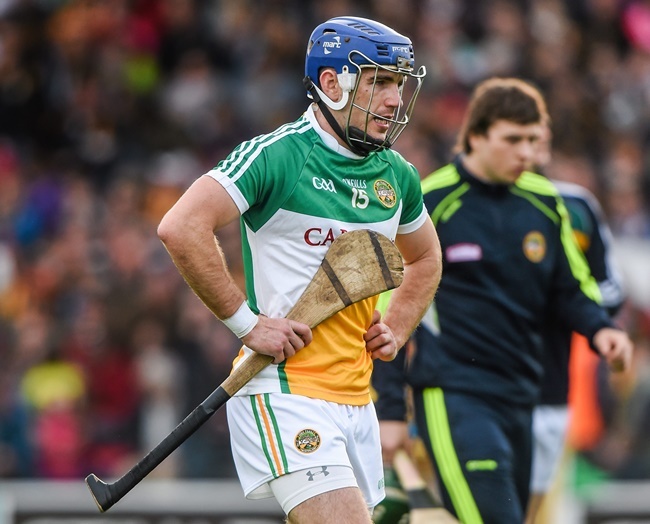 Offaly legend Brian Carroll treats his hurleys with the care they command, and deserve. "I could have my good one now and I'd hold it for some of the games," he said on Monday's GAA Hour podcast. He picks out his moneymaker and puts it aside for the big day. "I'd maybe only use it in the training coming up to it. I'd only use it intermittently being honest, I wouldn't use it in every single training session...I'd, I'd have maybe four or five hurls on the go and I'd go through maybe the lesser few in different training sessions and have the good sweet one then for the big matches." That's how much it matters. Carroll went onto speak about his process of picking out his hurls. He'd give that favourite one to his hurley maker to copy four or five times. Every hurl doesn't come out perfect, but if you come away from the workshop with one more beauty, you'll be happy enough. Happy enough barring the worst case of events on game day. 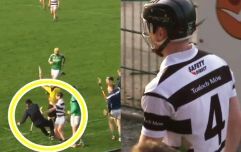 That would obviously be hurley one and two breaking during the game - In that instance, the Coolderry man admits that his game would be affected. "You'd have to have a really close second and if I'm going into a third, that match is gone," he laughs. 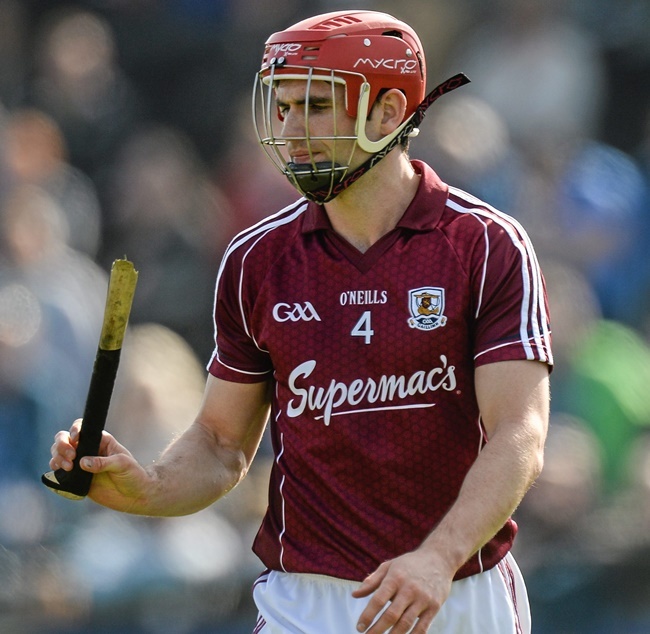 Galway's Fergal Moore looking blankly at a stick snapped beyond repair. So with hurlers - forwards especially - so in line with the fate of their hurleys, legendary Kilkenny defender JJ Delaney admits that he'd take some confidence from seeing his marker's number one break. "You'd know with forwards, especially free-takers now, they'd have their hurl and when you're marking them, if you can break their favourite hurl, you have them gone for five minutes, you know what I mean..."
"Now you couldn't let it show or anything but you'd be delighted with yourself because obviously a free-taker now is just practicing non-stop for the two or three weeks before that with that hurl and he wants that, that again is his pride and joy so if you can do, break that in the first five or ten minutes and then you're happy enough, you know that kind of way," he said. Target set for defenders all over. And while we're on the subject of the fine margins, Damien Hayes chipped in with his Donal Óg Cusack inspired gripping technique. "I know this is a bit OTT but I remember reading an article about Donal Óg Cusack and he said that before he'd go out to play championship matches, he'd put a brand new grip on his hurl so that his gripping of the hurl was perfect. Then at half-time, he used to put another one on. "After reading that, I used to put brand new grips on hurls before every game, I used to think it made an awful difference." 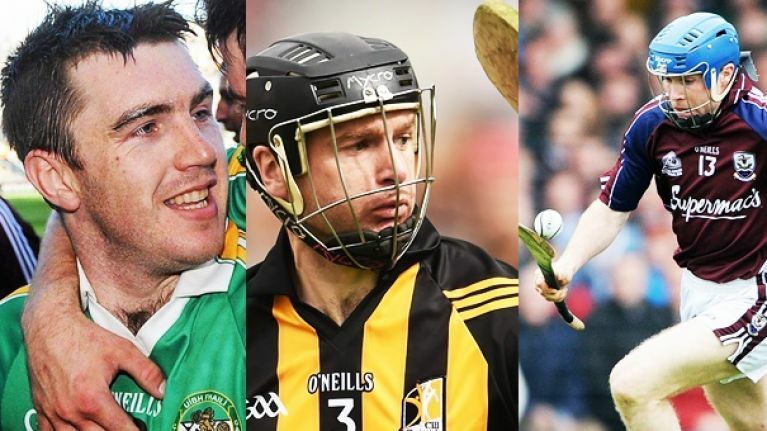 Listen to the big hurley chat from this week's GAA Hour Hurling Show here.